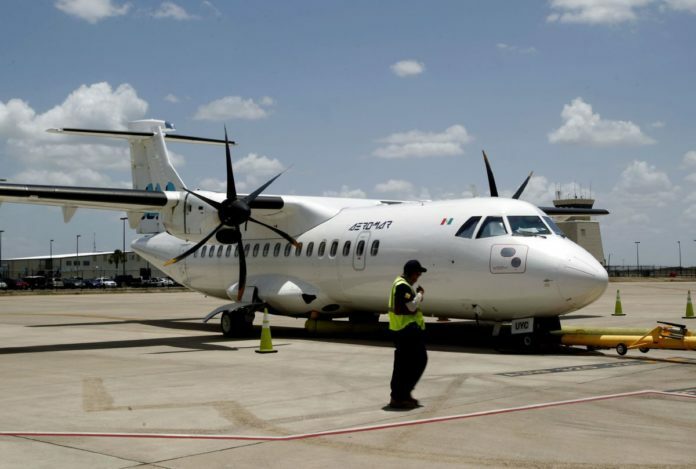 Aeromar customers flying out of McAllen will have more destinations in Mexico to choose from via a connecting flight in Mexico City, according to a news release. Travelers can now visit Acapulco, Oaxaca, Puerto Escondido, San Luis Potosi and Ixtapa Zihuatanejo. The airline is offering promotional introductory rates valid for purchase through Feb. 15. “We are pleased that Aeromar has expanded its connections within Mexico. This showcases McAllen International Airport as our region’s only true International Airport, offering nonstop service to Mexico City, where travelers can now easily connect to some of Mexico’s most popular and beautiful tourist destinations,” city of McAllen Mayor Jim Darling stated in the release. Flights to Mexico City from McAllen operate five times weekly. For more information, visit the airline’s website.